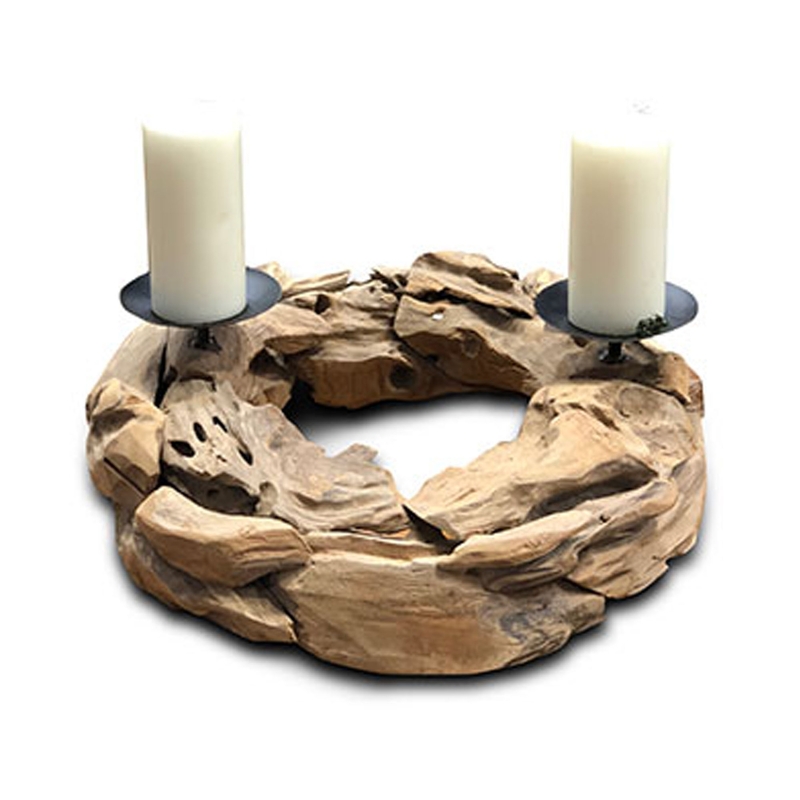 Make your home feel a lot more abstract and unique by introducing this magnificent Driftwood 2 Candle Holder Ring. This modern candle holder will be sure to impress, acting as a unique accessory that'd look wonderful in any home. This piece is created from driftwood which enhances its original design.